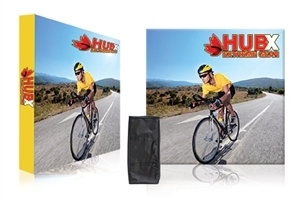 Just like our 10x10 displays but more compact, these are sure to knock your socks off. From smaller sizes such as 5ft up to 8ft, this section will offer you variety in how you use your display. Wanting to use a 5ft RPL as a table top display? Be our guest. Looking to use it on the ground as well? It can be done! We offer 8ft sizes in our RPL Fabric Pop Ups, Ready Pops, and Standard Pop Up displays. 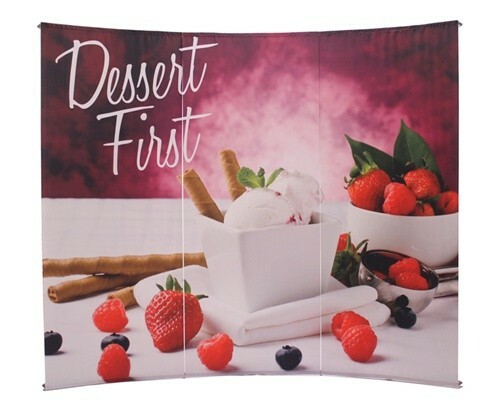 Unlike our 10ft section, we have an 8ft display called the L Banner that creates a three panel display with either vinyl or fabric; your choice! 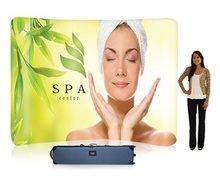 Contact us today to see how we can work with you to bring your display needs to life and display brilliance!